As China's largely-Muslim Uyghur community faces an alleged crackdown, the country’s Muslim allies including Pakistan have remained tight-lipped. The 'political re-education centre' in Shule County near Kashgar, as it appeared on 18 June 2018. 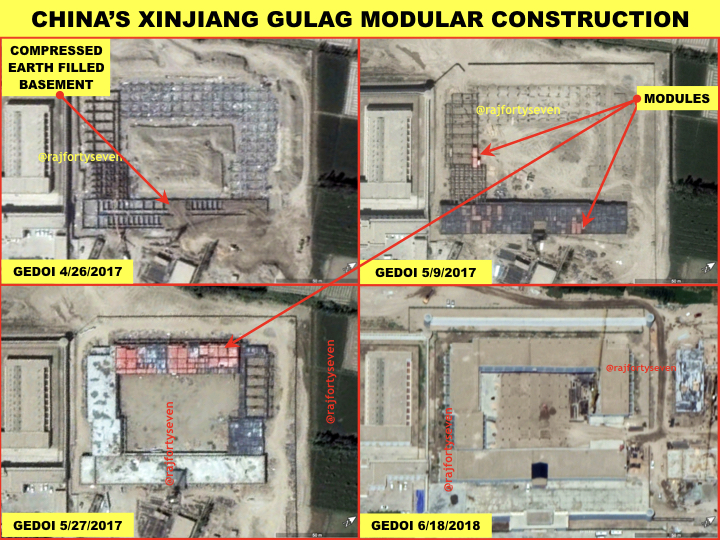 Human rights activists continue to flag China’s crackdown on Uyghurs at internment camps in Xinjiang, but the country’s Muslim allies, including Pakistan, are still looking away. Twice in the last three months, Pakistan Prime Minister Imran Khan has said “I don’t know much” when asked about the alleged crackdown on Uyghurs. Question: what's your stance on China's treatment of Uyghur Muslims? China’s Uyghurs see themselves as closer in culture and traditions to Central Asians than the country’s majority Han ethnicity. 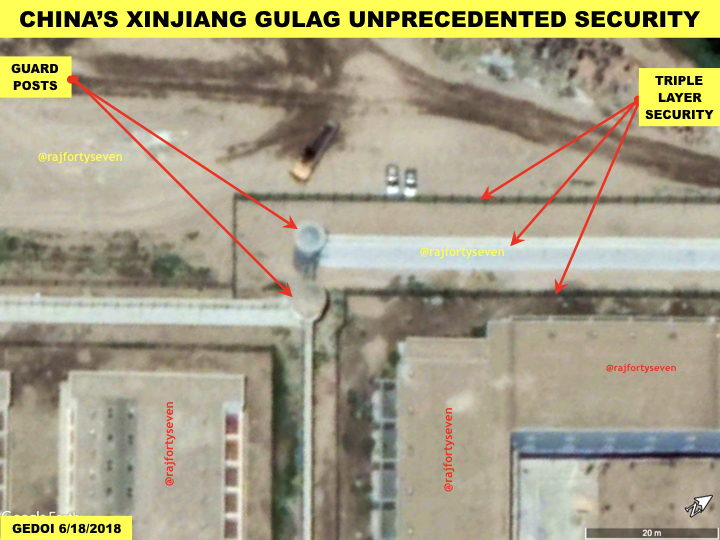 This has triggered tensions among locals, and China has blamed several instances of violence, including a knife attack in February 2017 that killed eight people, on Uyghur separatists. Even as China continues to block UN sanctions against Pakistan-based chief Masood Azhar, whose terrorist group Jaish-e-Mohammed has repeatedly attacked India, it is said to have launched a massive campaign to quash Uyghurs’ faith in Islam, justifying it as a crackdown on extremism, terrorism and separatism. Last month, the Communist Party of China expelled a high-ranking Uyghur official over alleged corruption, making him the latest casualty of President Xi Jinping’s years-long crackdown on political corruption. In a statement, China’s anti-corruption watchdog said it would prosecute Nur Bekri, Reuters reported. 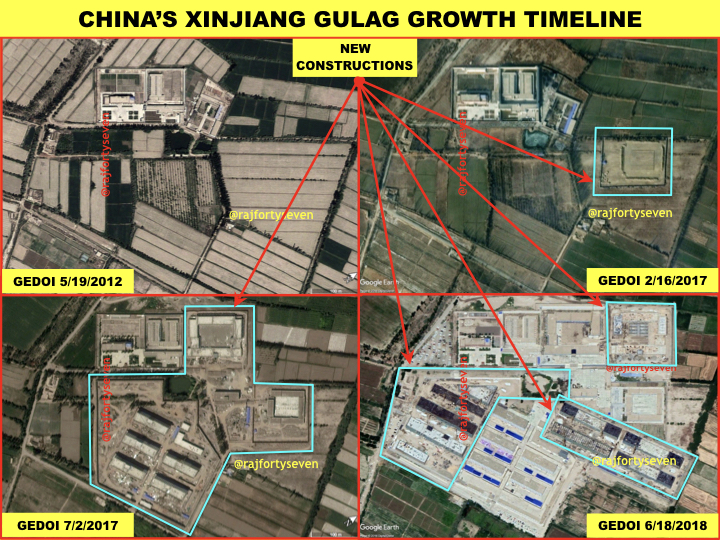 As governor of Xinjiang, where most of China’s Uyghurs are based, between 2008 and 2014, Bekri was reportedly part of the official machinery involved in efforts to dissociate the primarily-Muslim community from its Islamic roots. 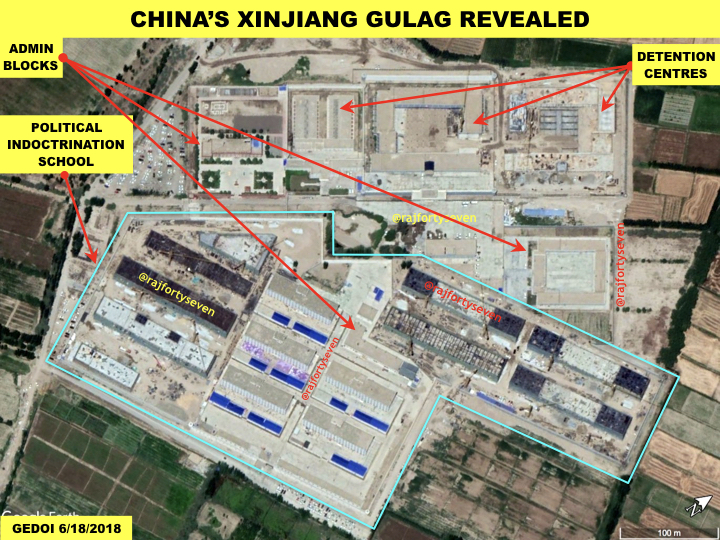 The latest manifestation of China’s crackdown is what it calls “vocational education centres”, which human rights activists allege are massive internment camps where Uyghurs are made to learn Mandarin and renounce Islam. No baby born after 17 April 2017, can have a name from the proscribed list. Persons born earlier had to drop these names from their official documents. People who toe the CPC line and agree to government diktats are dealt with leniently. Others are either punished, tortured or put in prison without charges. This is an updated version of a report originally published on 1 August 2018.